Flame detectors, also known as optical flame detector sensors, report the presence of visible fires within a protected area. All flames emit visible light plus invisible infrared (IR) and ultraviolet (UV) radiation. 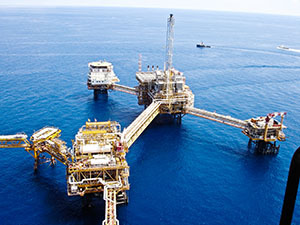 Our UV or UVIR flame detector sensors use these invisible radiations to distinguish between a real flame and other sources of radiation that are visible to the detector. 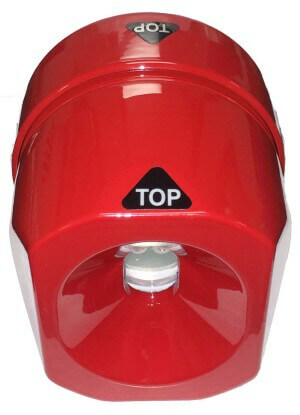 The flame detector may be connected to a fire alarm control system, or can function as a stand alone device to alert personnel or to shut down equipment in case of a fire. The SST Model F130 Multi-Spectrum IR Flame Detector is a high performance and high reliability self-contained unit designed for hazardous applications. 5 Year Warranty and proudly Made in the USA. F120 UV/IR Flame Detector Sensor & Controller is a self-contained and explosion proof flame detector that uses the latest state of the art processor and circuitry, detecting both the UV and IR radiations from a flame. Provides rapid detection of flame, while ignoring typical false or nuisance alarms caused by either EMI, lightning, x-rays, gamma radiation, arc welding, reflected sunlight, or discharge light sources. 5 Year Warranty. Made in the U.S.A.
F120-R30 UV/IR Flame Detector Sensor & Controller is a self-contained and explosion proof unit that uses the latest state of the art processor and circuitry specially designed to provide fast and reliable fire detection for powder spray booth application. 5 Year Warranty. 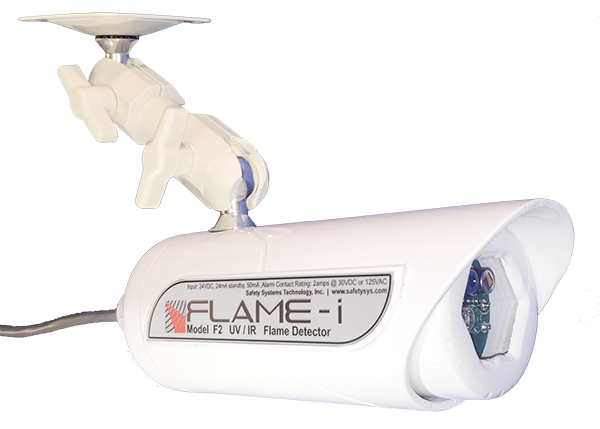 Made in the U.S.A.
Model F2 FLAME-i Triple-Mode UV/IR Flame Detector Sensor is an economical, compact, and high performance flame detector for use in non-hazardous applications. The flame detector has multiple modes of operation and can be set by the user to either Triple Mode UV/IR or UV Only Mode. In “Triple Mode” setting, the flame detector uses one UV sensor and two IR sensors and is “voted” two out of three to signal an alarm. 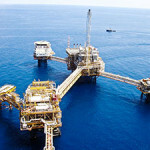 This unique feature allows the detector to eliminate false alarms and improved reliability. 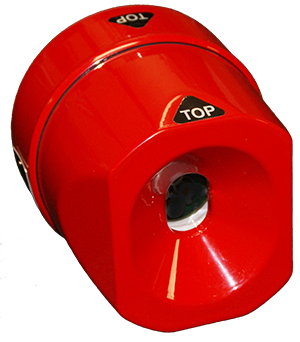 The flame detector has been designed to provide a fast response in the detection of fires which makes it ideal for high-value equipment monitoring. Includes wall/ceiling mounting bracket and multi-conductor cable. 5 Year Warranty. Made in the U.S.A. 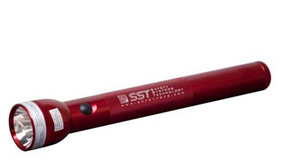 The FT194 Flame Detector Test Lamp is specifically designed portable sources of ultraviolet/infrared radiation for verifying that SST UV/IR Flame Detectors are operating properly. Highly portable, lightweight, and carrying case included. Made in the U.S.A.
F110 Ultraviolet Flame Detector & Controller detects flames by sensing the ultraviolet (UV) radiation produced during a combustion process. This traditional method of detection is usable inside buildings and enclosures where the detector is isolated from sources of false alarms. The flame detector is self-contained and works with the NOVA-5000 control panel as well as be compatible with other control panels. Made in the U.S.A. 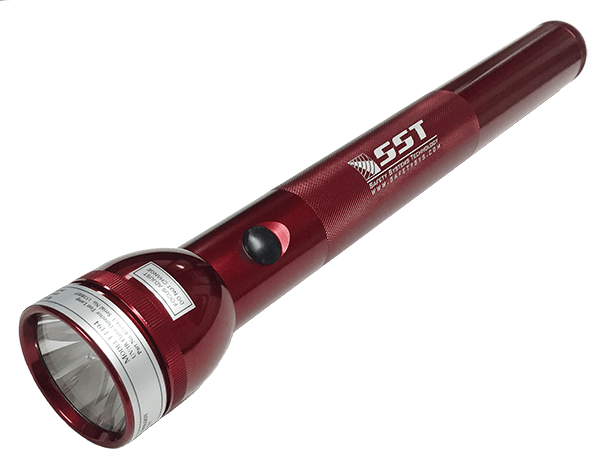 The FT193 Flame Detector Test Lamp is specifically designed portable sources of ultraviolet radiation for verifying that SST UV Only Flame Detectors are operating properly. Highly portable, lightweight, and carrying case included. Made in the U.S.A.